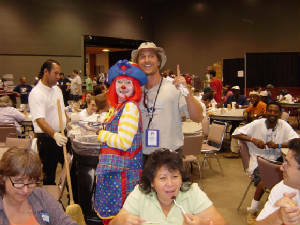 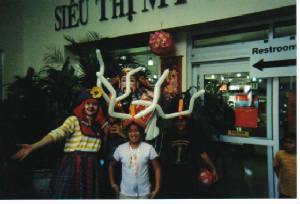 Party for Hurricane Katrina evacuees in Austin. 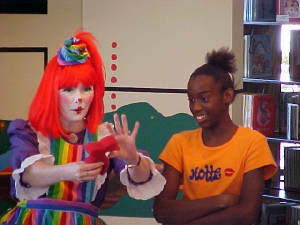 Making magic at the library! 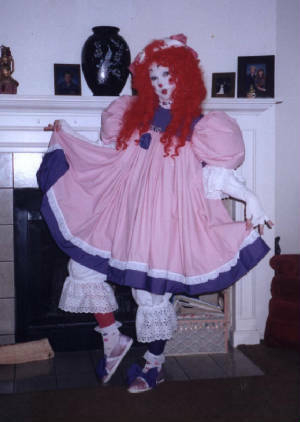 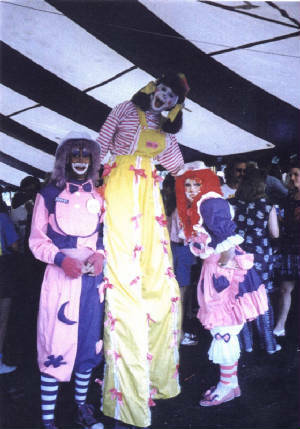 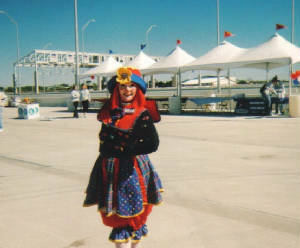 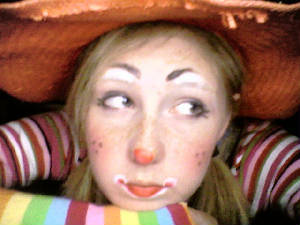 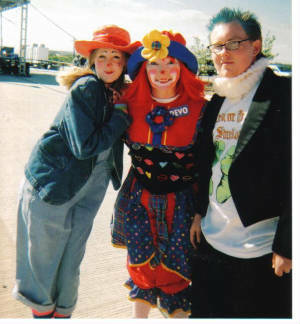 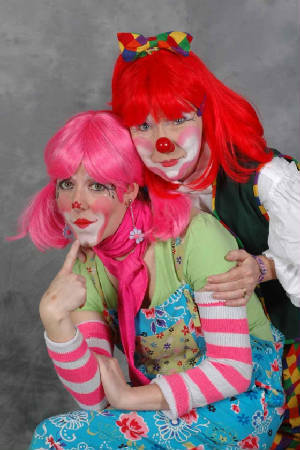 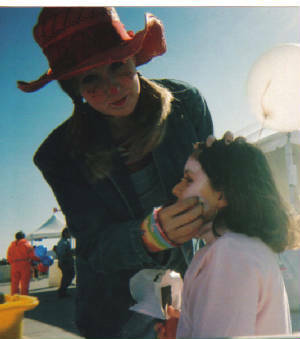 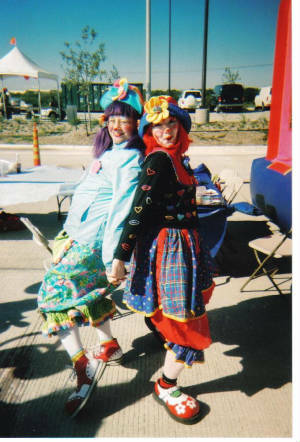 This was my "Pretty Clown" phase. 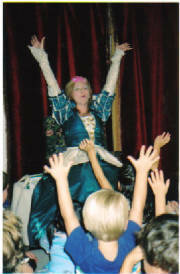 I worked through it-now I just have fun!